At ProSource® of Denver, we feature an extensive collection of wholesale flooring options to enhance any trade show or professional remodel project. From our Private Collection to the biggest and best brand names in wholesale flooring, we have you covered from wall-to-wall. Look at some of our wholesale flooring products and become a member at ProSource of Denver to unlock exclusive access to great prices. Is there anything more relaxing than stepping onto brand new carpet? Likely not. Especially if the carpet is a plush, soft carpeting — perfect for a home remodel project. If plush carpet isn’t what you’re looking for, no need to fret. 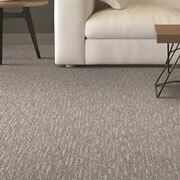 ProSource specializes in all types of carpet, including carpet tile (great for commercial spaces). Carpet is a durable and reliable flooring material that can be applied in nearly any room. 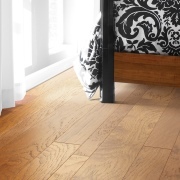 Hardwood flooring continues to rise as one of the most popular choices among homeowners and trade professionals. With many hardwood finishes and customization options available, ProSource of Denver serves as the one-stop shop for trade professionals, contractors, and commercial customers alike. 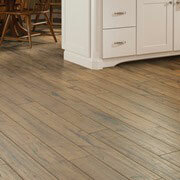 ProSource of Denver is the best place to find wholesale laminate flooring for a wide variety of applications. Become a member today and visit our Denver showroom to get exclusive access to the top names in wholesale laminate and save time and money. Because it requires little maintenance, provides a clean and professional appearance, and offers endless customizable possibilities, tile flooring is growing in popularity. At ProSource of Denver, trade professionals and contractors get access to some of the most exclusive tile flooring designs at some of the best prices. 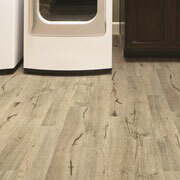 Vinyl is known for its versatile use throughout the home. 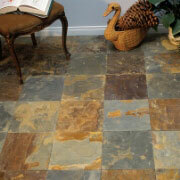 It can replicate the look of tile, wood plank, or even stone. It is manufactured, which makes it more affordable than the natural materials, but the style and functionality of a vinyl floor is reliable and beautiful. Ask our ProSource team for more information about Luxury Vinyl Tile (LVT) and Luxury Vinyl Plank (LVP) options for your project.